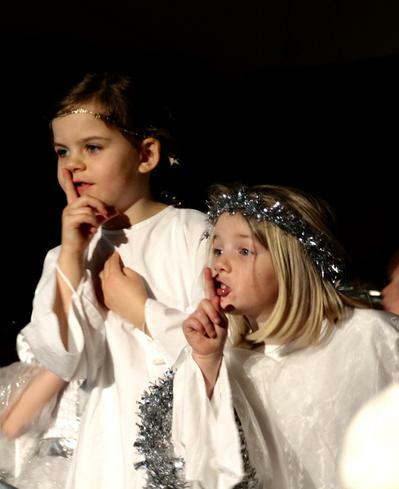 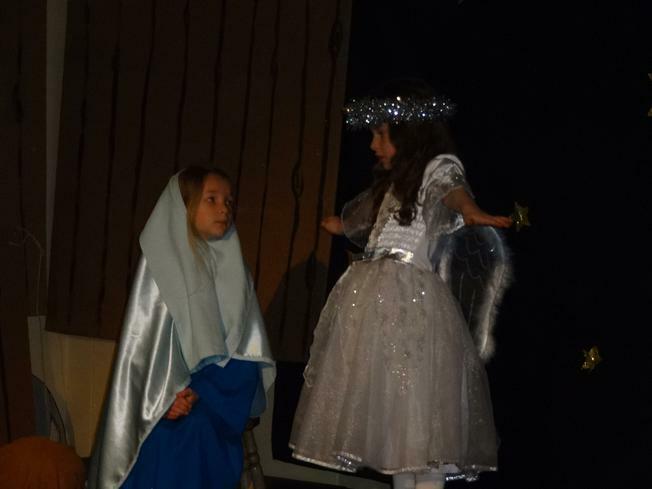 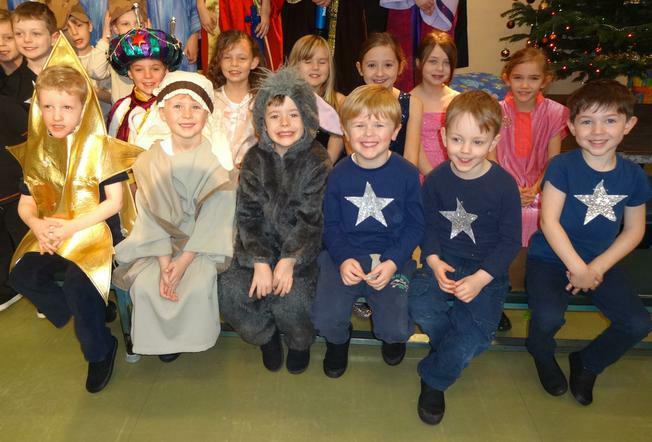 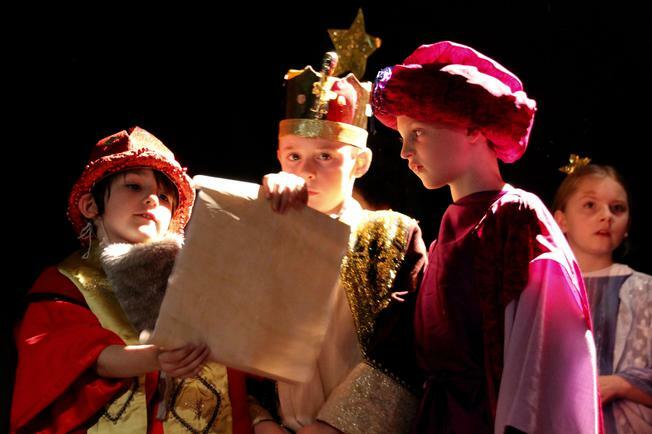 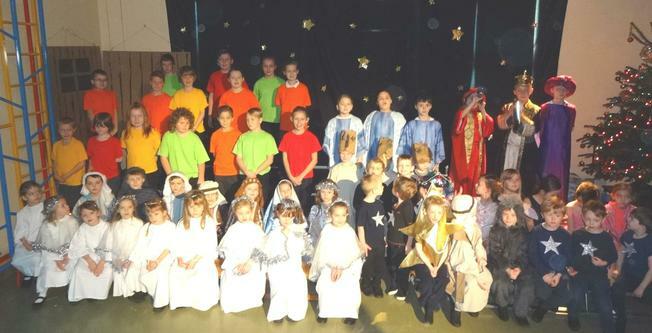 The children did a fantastic job of performing our Christmas Nativity of 'Stargazers' this year. 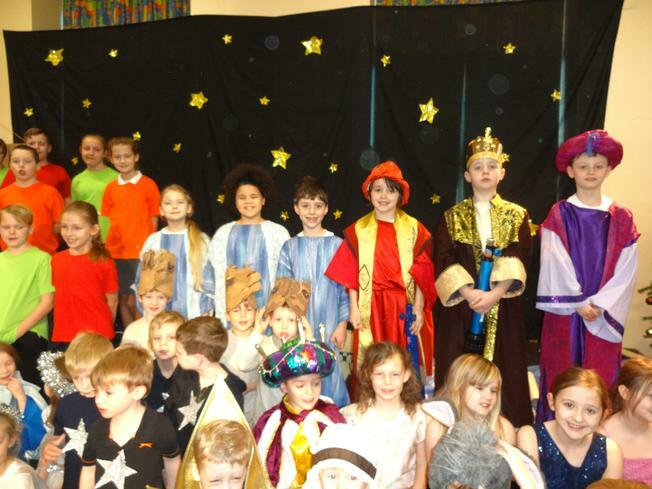 They learnt their lines quickly, sang beautifully and certainly had some great actions going too! 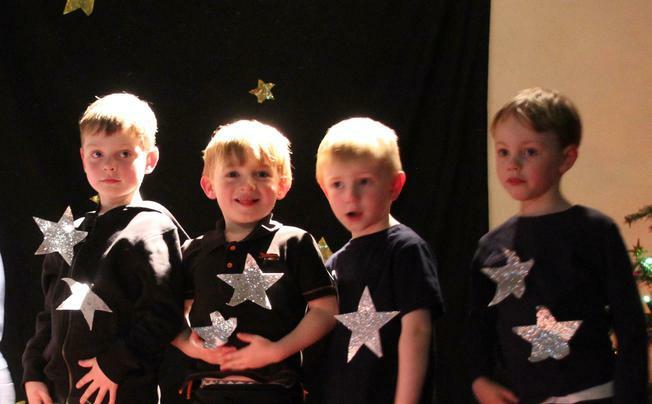 Well done everyone and a massive thanks to our staff for all the behind-the-scenes hard work!